This weekend I had the opportunity to craft with local ladies Rachel Carlson & Kate Matlock at SewPo. It was a night of crafting with a cause, sewing these adorable plush dolls for Operation Comfort Doll. 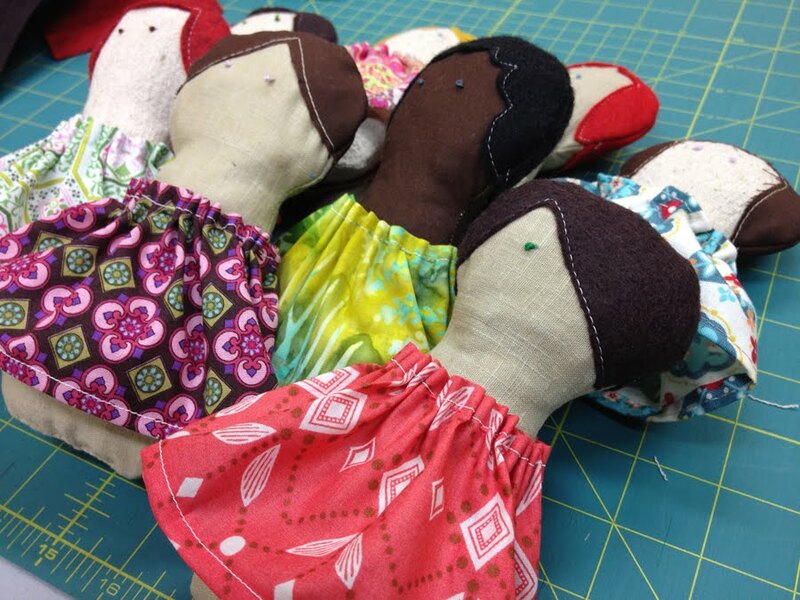 The finished dolls are distributed to women who reside in domestic abuse shelters around the U.S. Not only was it heartwarming to make a charitable craft, but inspiring meeting more local crafty ladies!